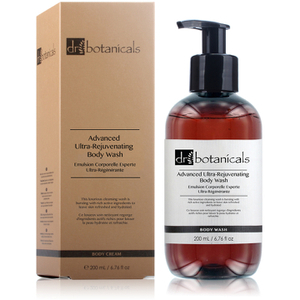 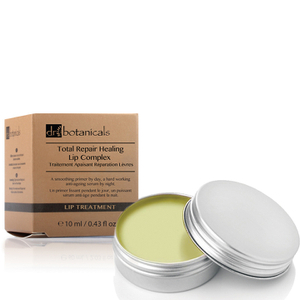 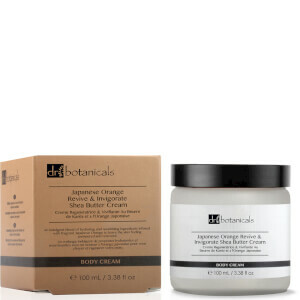 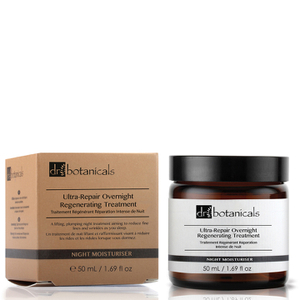 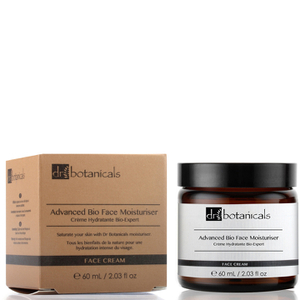 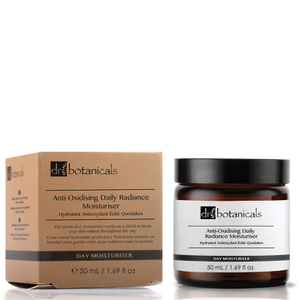 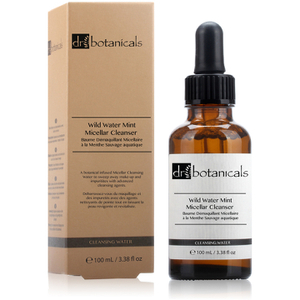 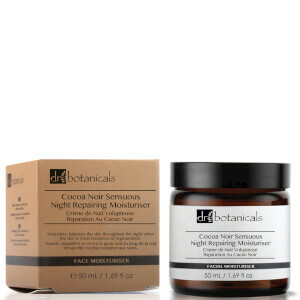 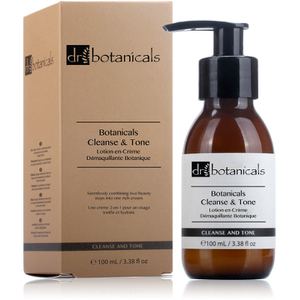 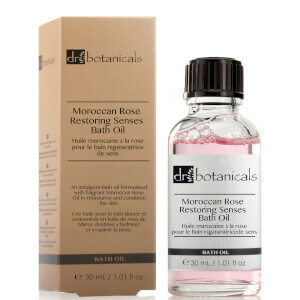 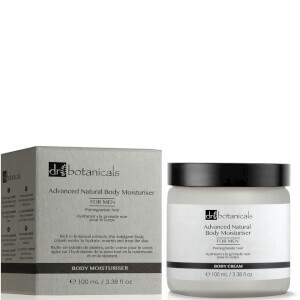 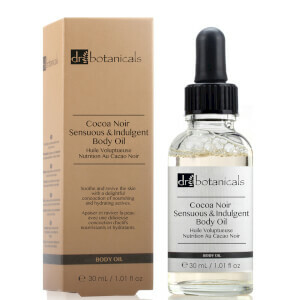 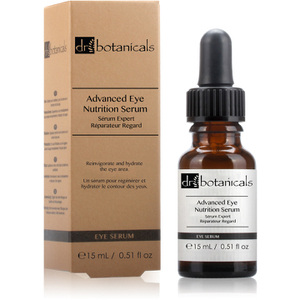 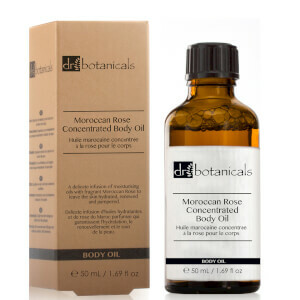 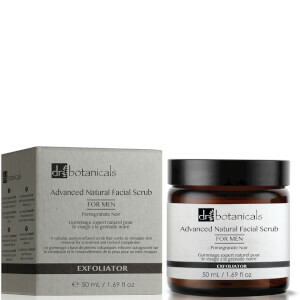 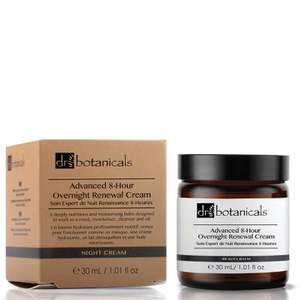 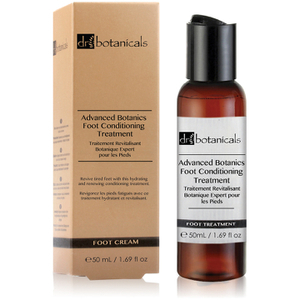 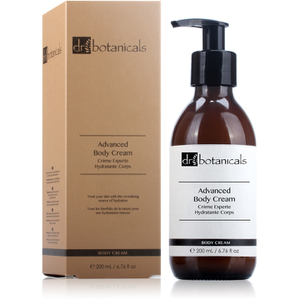 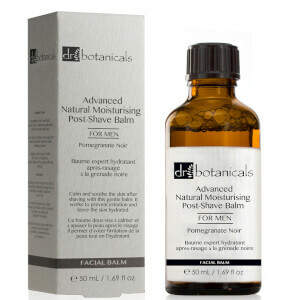 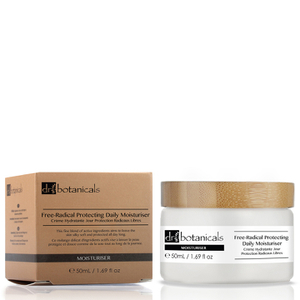 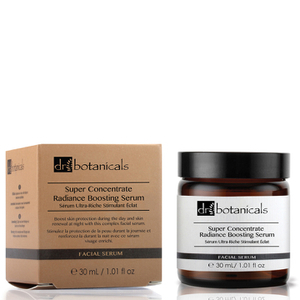 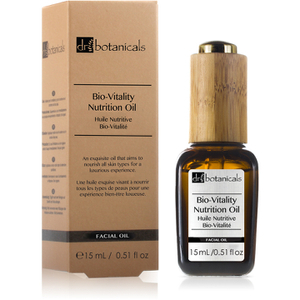 With many awards to their name, Dr Botanicals boast effective yet all-natural skincare formulations. As Dr Botanicals products are developed using 100% natural ingredients, they’re ideal for every skin type imaginable, as they won’t cause irritation. 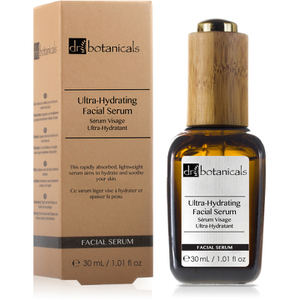 Discover their range of serums, cleansers, moisturisers and more today with RY.